﻿UKirk's 2018 Fall Retreat will take place September 14-16 at Mound Ridge Camp! 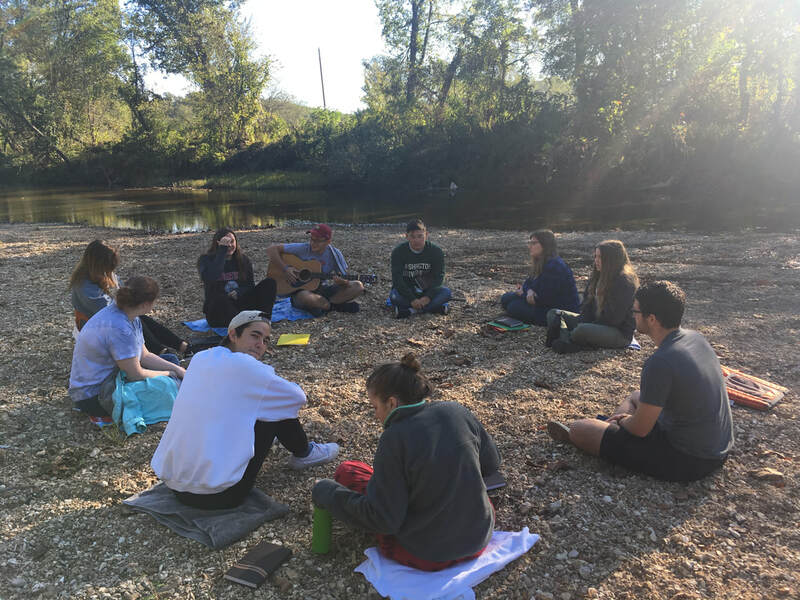 Join us for a weekend retreat on the gorgeous river bluffs of the Meramec River, as we worship, play, and rest in the beauty of God's creation. Click before for Fall Retreat 2018 registration information. 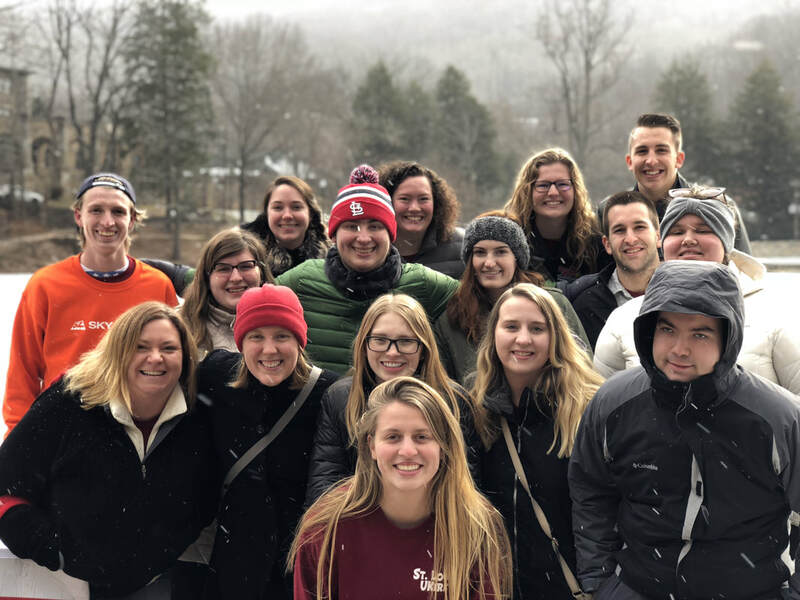 Join UKirk from January 1-5, 2019, at the College Conference at Montreat, NC. This year's theme is "Compassionate Community" - check out the video here about the conference. Our trip is open to all college students from around the Presbytery. Click below for the flyer and registration information. UKirk gathers during the summertime for lots of fellowship, service, and discipleship events. 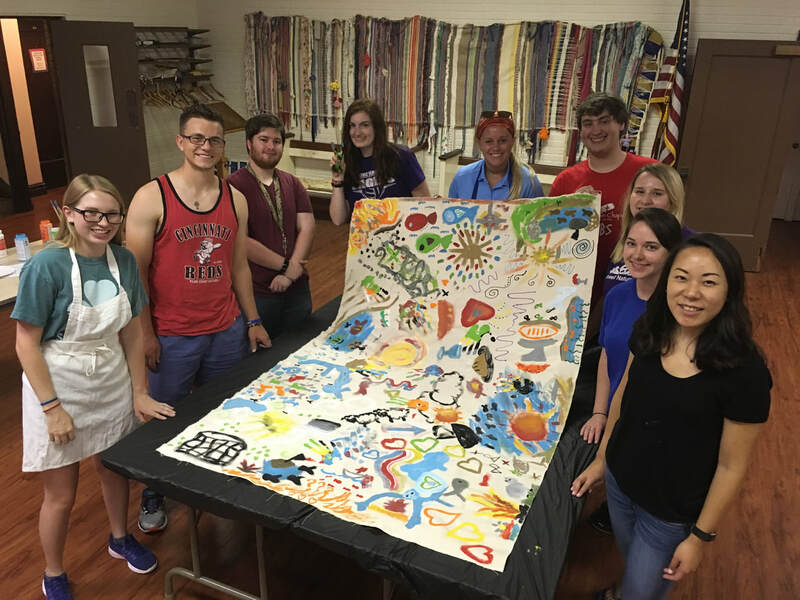 Stay tuned for information about our 2019 summer schedule; all events are open to college-aged folks in the St. Louis area. More information coming soon.